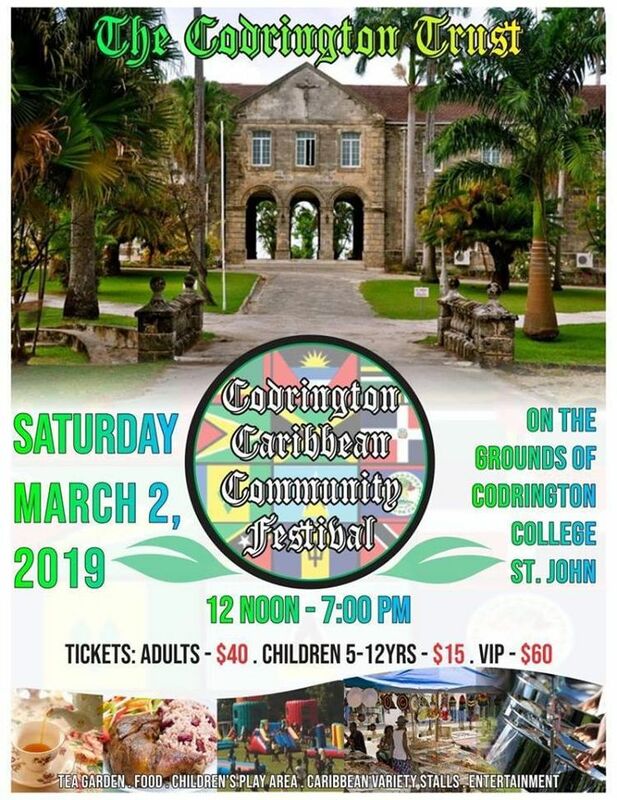 The Codrington Trust presents The Codrington Community Festival. An effort to raise funds for comprehensive maintenance and improvement of this heritage site. 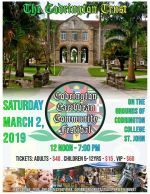 DJ Music by Connections sounds and Mathew Mason plus live performances by calypsonians, NIFCA awardee and more.